As you know, our #DreamBigPrincess video series, a new series of digital shorts that puts the next generation of female storytellers behind the camera to tell the stories of inspirational women, officially kicked off yesterday. 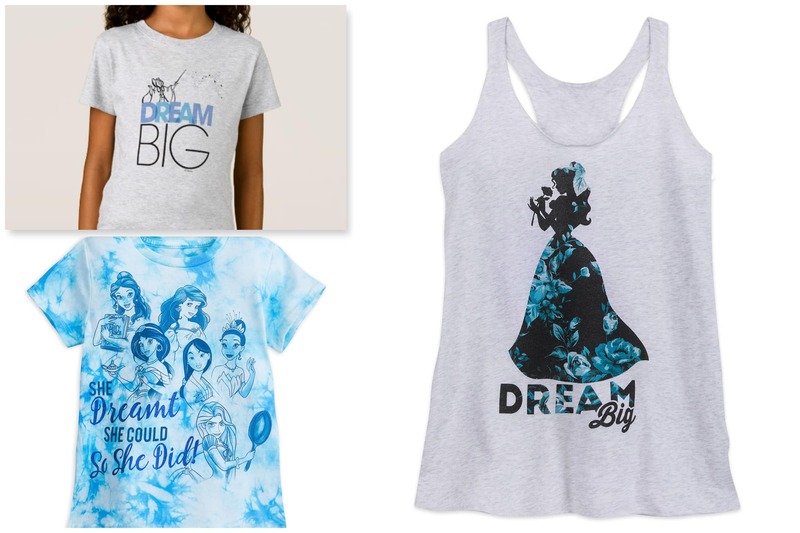 To celebrate the 11th annual International Day of the Girl and the launch of the #DreamBigPrincess video series, we’ve pulled together these 13 must-haves to help you celebrate your inner strength, bravery, self-confidence and more, which are perfect to wear on your next Disney Parks vacation. 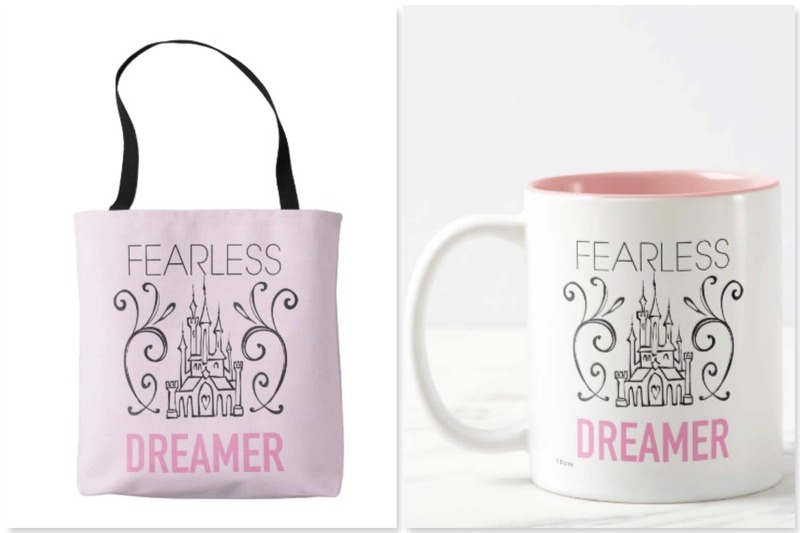 This Fearless Dreamer tote bag and mug serve as daily reminders of bravery and strength. New books can inspire new dreams and spark creativity. New titles include “Dream Big, Princess! 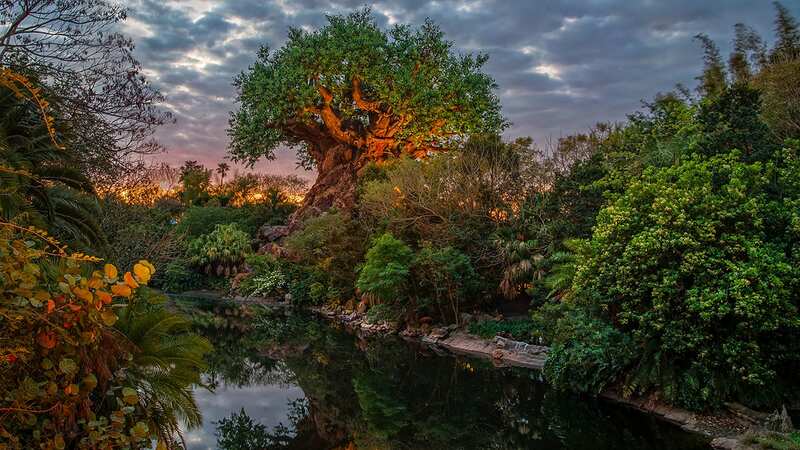 Life Advice from Cinderella, Ariel, Merida, and All the Disney Princesses,” “Disney Princess Art of Coloring: 100 Images to Inspire Creativity & Relaxation,” and a personalized “Dream Big, Princess” storybook. 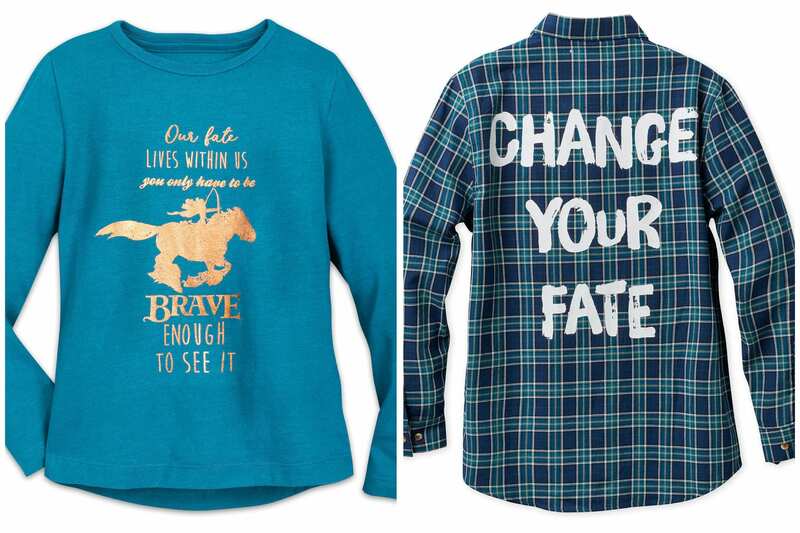 New apparel was inspired by Princess Merida from “Brave,” including a long-sleeved T-shirt and plaid button-down shirt. 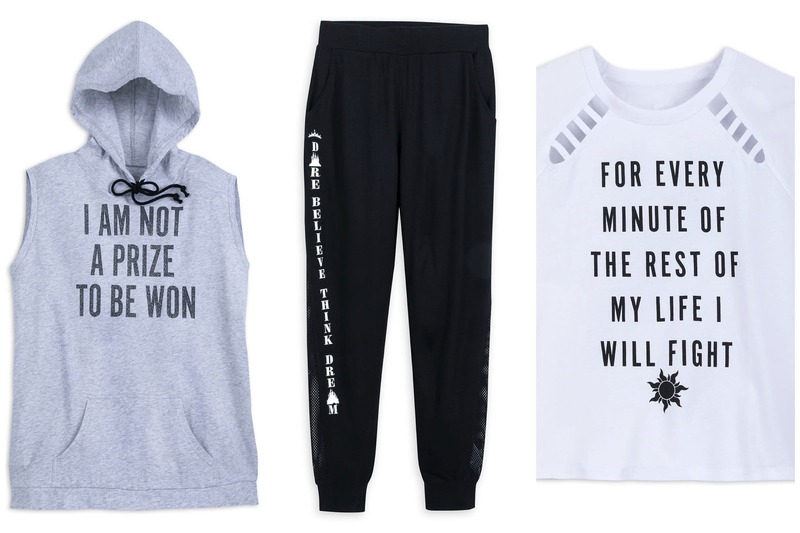 Girls can show their inner and outer strength with new pieces of athleisure, including this shirt inspired by Rapunzel in “Tangled,” sweatpants, and a Jasmine-inspired sleeveless hoodie. You can find these items and more right now on ShopDisneyParks.com. Also as a reminder, as part of this year’s “Dream Big, Princess” campaign, from October 10 – November 20, 2018, for each like or share of a public video or photo with #DreamBigPrincess on Facebook, Instagram, or Twitter, Disney Worldwide Services will donate US $1 to Girl Up, the United Nations Foundation’s program supporting girls’ leadership and empowerment (minimum donation: $500,000/maximum donation: $1 million). Join in on the conversation online now with the hashtag #DreamBigPrincess. Are all of these items currently available? 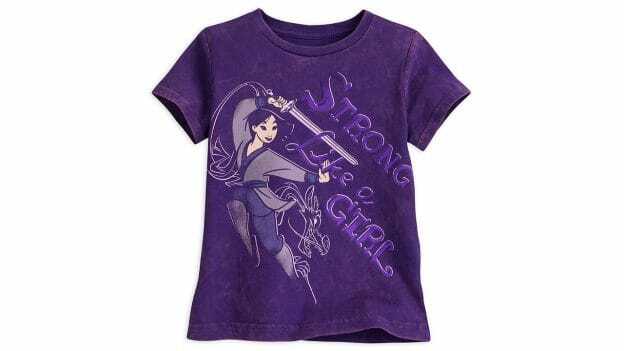 I cannot find the Tangled shirt on the site.